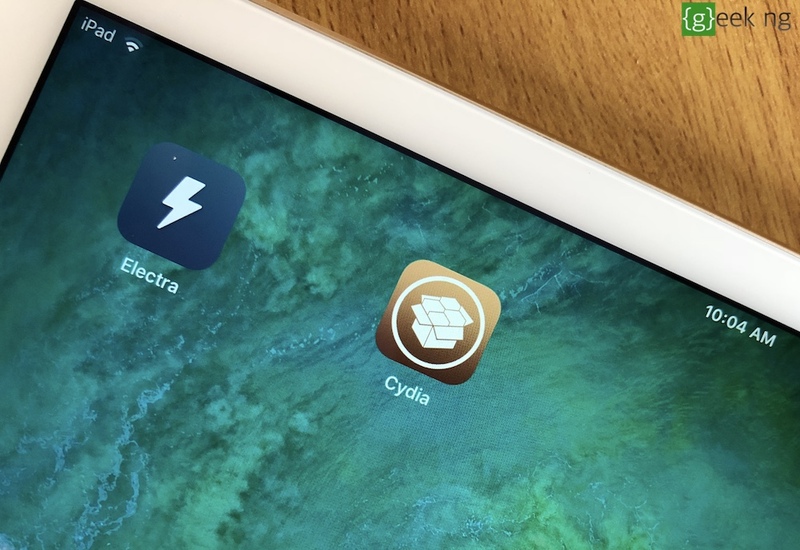 Earlier in February, we published a tutorial that detailed how to jailbreak iOS 11 with Electra. However, the beta version of Electra referenced in the article didn’t come with Cydia. 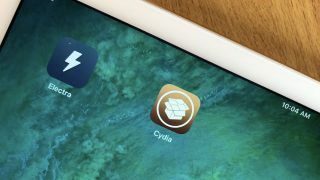 Cydia had to be installed separately through a rather complicated method which a beginner might not be able to carry out. 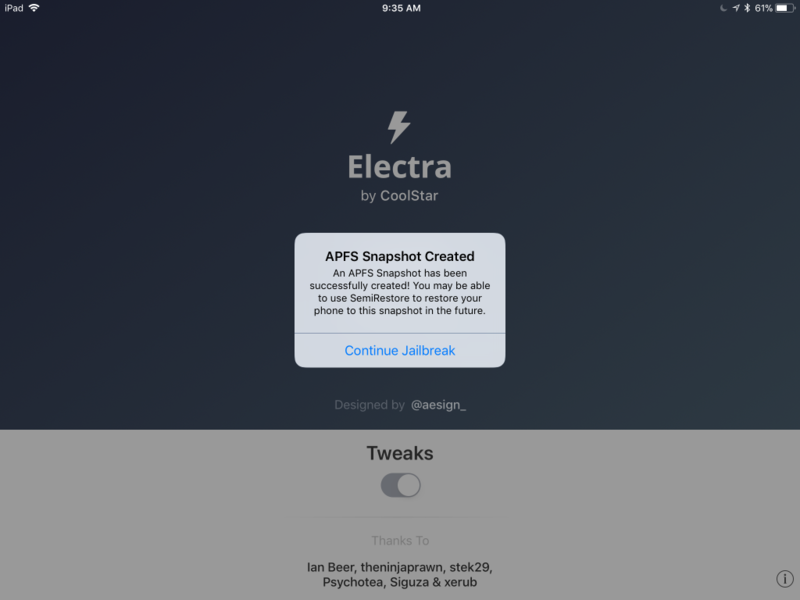 The latest version of Electra now installs Cydia with ease. It should be noted that the version of Cydia that comes with this jailbreak works with forked dependencies, not Jay Freeman’s Cydia Substrate. As pointed out by Saurik in a Reddit post, Electra and Liberios jailbreak may not work with future updates to real Cydia and its dependencies. But until this moment, we’re yet to get see this update. Electra jailbreak still remains the most reliable way to jailbreak iOS 11. 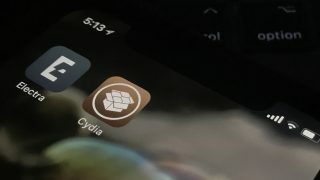 This article explains how to Install Electra jailbreak and install Cydia with a computer or without one. The main disadvantage of using this method is that this jailbreak expires every 7 days if you’re using the regular Apple ID and not a paid developer account. This implies that you need to re-jailbreak every 7 days. 1. Download Electra IPA file from the official website. Again, if you’ve enabled 2-step authentication, Cydia Impactor may display an error asking you to sign in with an app-specific password. To do this, log in to appleid.apple.com on your browser and generate the app-specific password. 7. Go back to the Springboard and run Electra. Tap the Jailbreak button to start. you should get a notice that an APFS snapshot has been created. This should allow you restore your device using SemiRestore. 8. 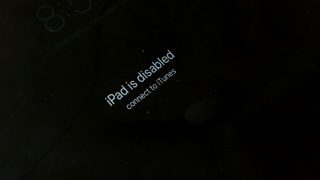 After a while, the iPhone / iPad should restart. 9. Check the Springboard and you should have Cydia Installed. If not, retry from Step 7. 10. Launch Cydia and be sure you run all needed updates. You’re done. Warning: As mentioned earlier, you should note that this app would stop working after 7 days unless you are an enterprise developer. After 7 days, the app would crash if you try to run it. 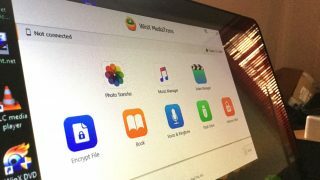 You need to hook up your device to your computer again, sign the IPA file with Cydia Impactor and follow the rest of the steps. 2. Confirm the installation after tapping the Install button. 3. Check the Springboard and you should see Electra already installed. If it fails to install, there’s a chance Apple has already revoked the certificate. You might want to try other link listed above. After successfully installing Electra, don’t launch it yet. 4. Go to Settings > General > Device Management. Select the developer name from the list and trust the enterprise developer. The name seen here could be different. These certificates get revoked all the time and developers often re-sign and re-upload them. 5. Launch Electra, make sure the “Tweaks” toggle is left turned on, then tap the “Jailbreak” button. 6. You should see a notification that an AFPS snapshot has been created. 7. After a while, your device should restart and you should have Cydia already installed. 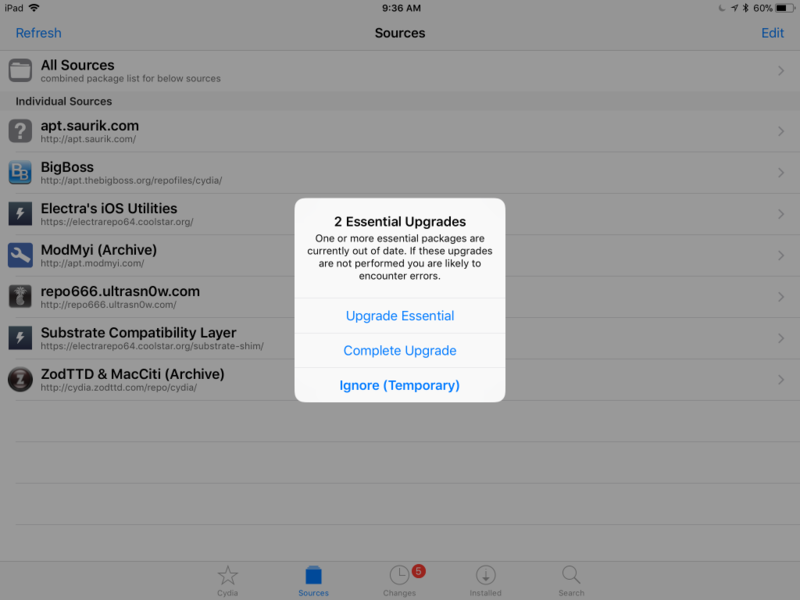 If Cydia isn’t installed, go back to step 5. 8. Launch Cydia and be sure all pending updates are installed. As mentioned earlier, this method too isn’t reliable. 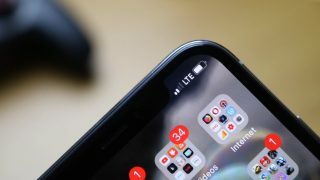 These sources often stop working whenever Apple revokes the certificates used to sign the Electra IPA file uploaded on these websites. 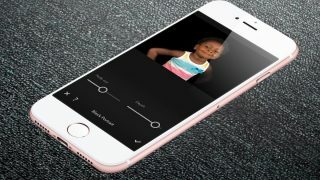 But if you need a quick way to jailbreak and you’ve got not access to a computer, this is is the way to go.